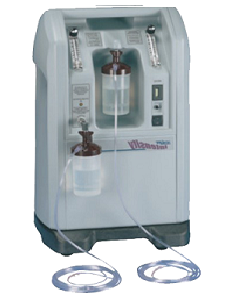 High blood and tissue levels of oxygen can be helpful or damaging, depending on circumstances and oxygen therapy should be used to benefit the patient by increasing the supply of oxygen to the lungs and thereby increasing the availability of oxygen to the body tissues, especially when the patient is suffering from hypoxia and/or hypoxaemia. 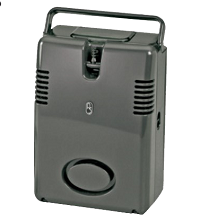 Airsep offers a wide-range of high-flow, high-pressure stationary oxygen concentrators for in-home nocturnal use. 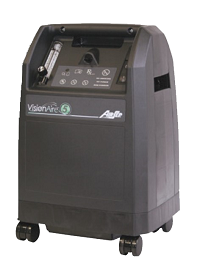 Our VisionAire Family compact oxygen concentrators combine low power consumption with quiet operation providing a continuous flow of oxygen up to 5 LPM. 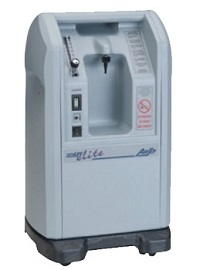 The NewLife Family oxygen concentrator line provides high-flow models with the benefit of high outlet pressure for special applications. 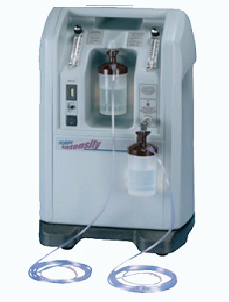 The NewLife Family models are available in single or dual flow, offering additional power savings by delivering oxygen to two patients simultaneously. 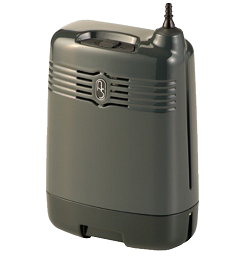 AirSep’s most complete line of oxygen concentrators includes the world’s lightest, smallest, and quietest portable oxygen concentrators for travel and ambulatory oxygen needs. The Focus™, offering a pulse-flow setting of 2 gives O2 patients the ability to ambulate like never before, weighing less than 2 lbs! The FreeStyle™ and FreeStyle™ 5 pulse-flow POCs offer a lightweight option to active patients requiring a higher oxygen setting. 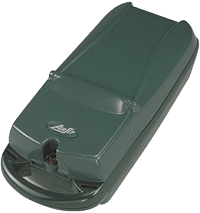 The Focus, FreeStyle, FreeStyle 5 concentrators are FAA-approved, so no matter what your needs we can offer your perfect match.